This is a Ex new car demostrator, condition is AS NEW! 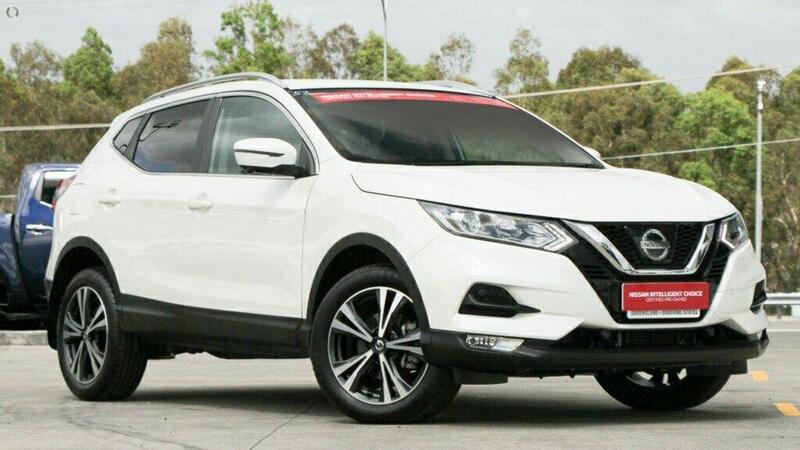 Balance of new car warranty..
As a member of one of the largest used car groups in QLD you can be rest assured that this vehicle has been hand picked for it's quality and appearance. We make sure that every car on our yard is of the highest standard and guaranteed to impress upon inspection and this car is no different. NEED FINANCE ' No problem we have an experienced in house finance team that will work hard to earn your business and get you approved as quickly as possible. We also offer Low Doc loans for small business and ABN holders with no financials required. HAVE A TRADE ' We are always interested and will work hard to achieve the highest market value for your car no matter make, model or age. HOW TO GET TO US ' We are conveniently located halfway between Brisbane and the Gold Coast but if getting to us is proving difficult maybe we could come to you at your home or office. Better yet we could arrange to do your own personal video demonstration of your preferred vehicle. Transport is also a speciality of ours so don't worry we can take the hassle out of interstate buying and arrange transport Australia wide. inspect this vehicle now before it's too late. E&OE.